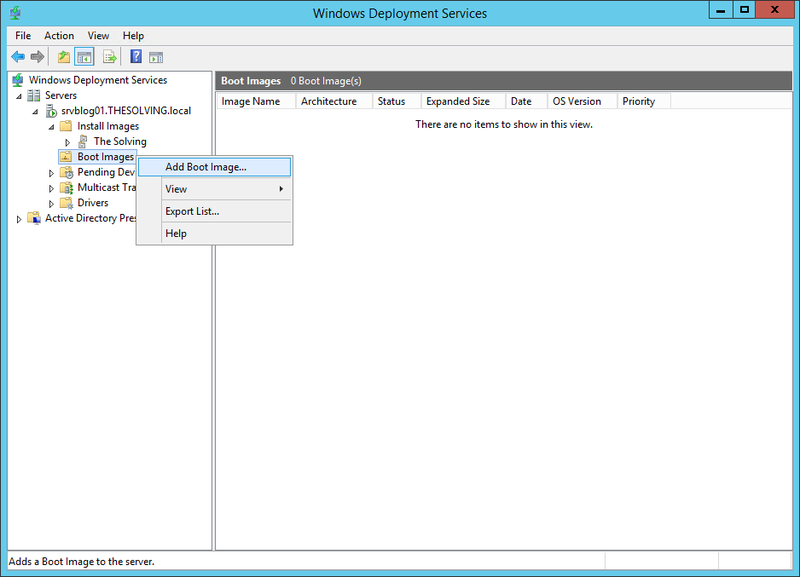 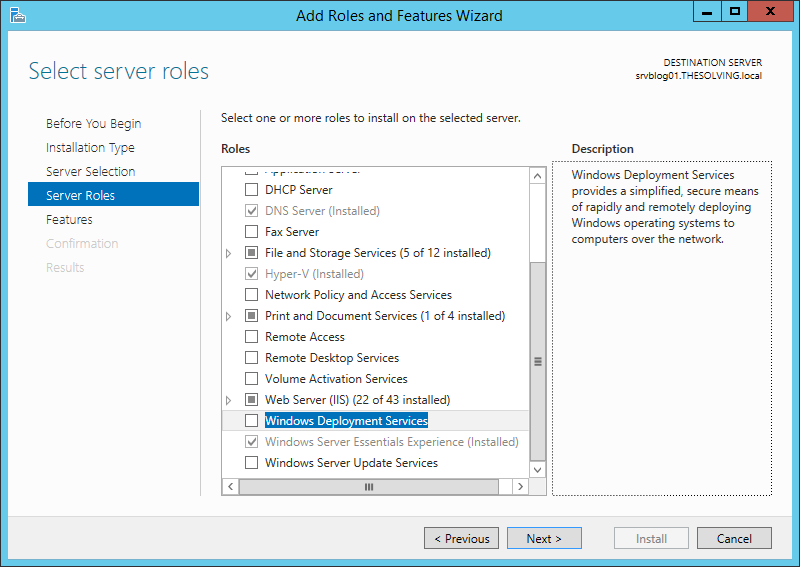 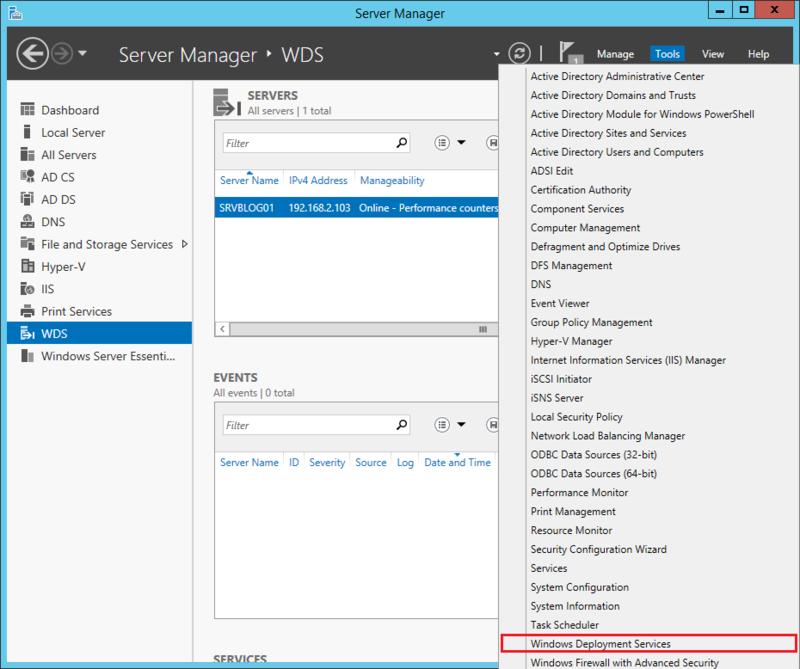 Windows Deployment Services (WDS) is a really interesting tool from Microsoft. 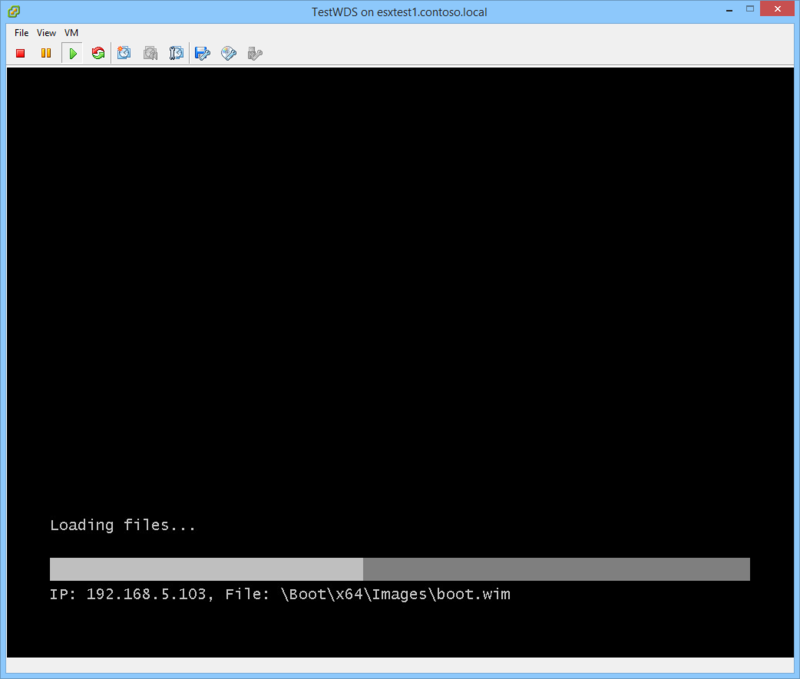 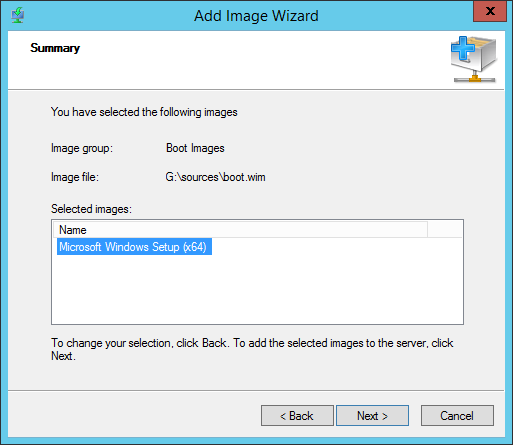 It allows an administrator to remotely deploy Windows operating systems to machines booting from a network adapter. 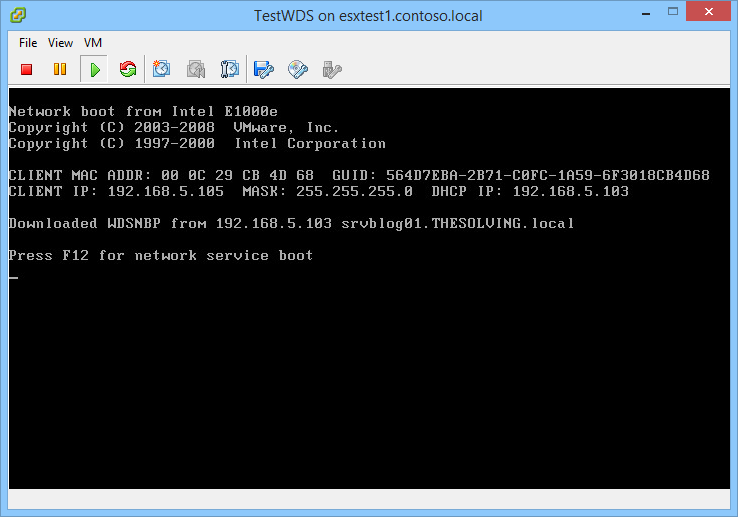 In environments with a high number of clients WDS can be very useful, a new computer can be formatted just plugging the Ethernet, without any physical support like Windows DVDs or USB drives. 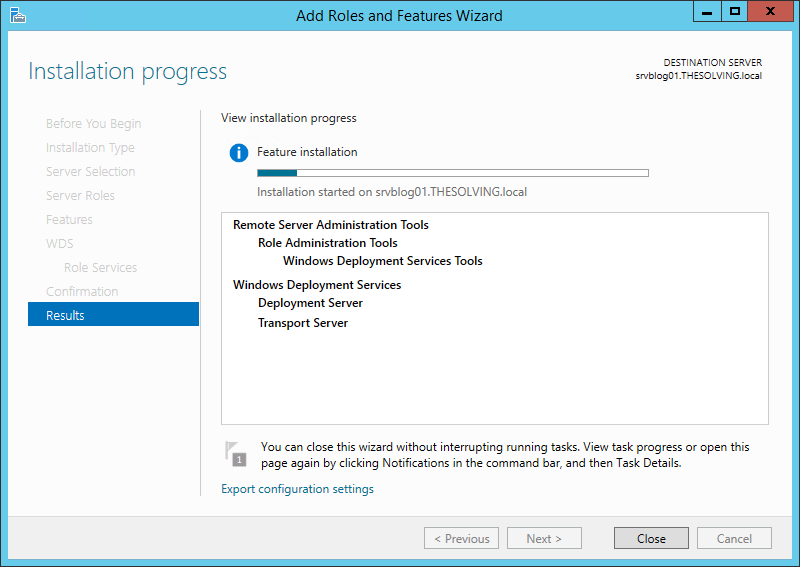 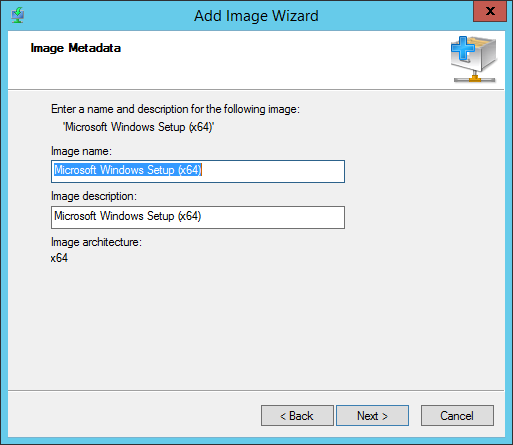 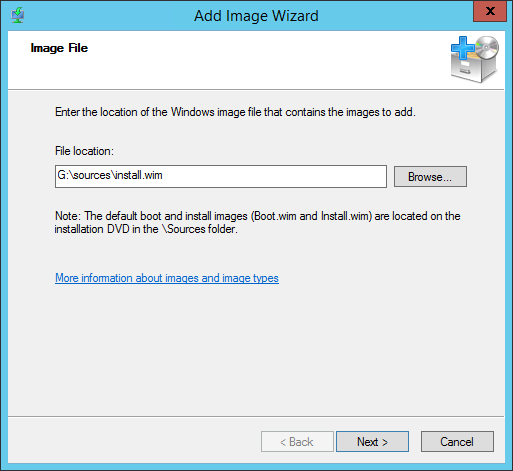 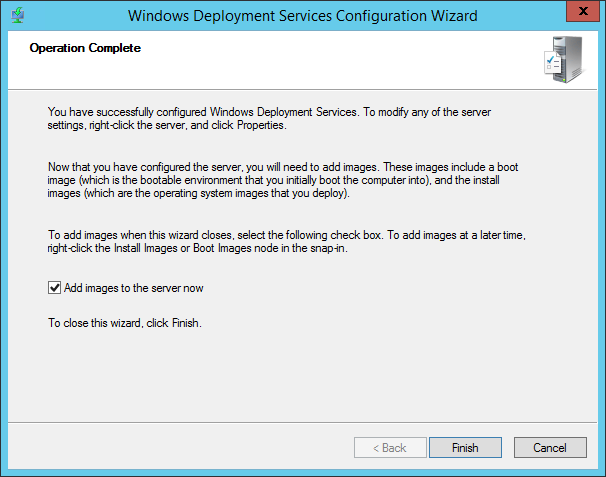 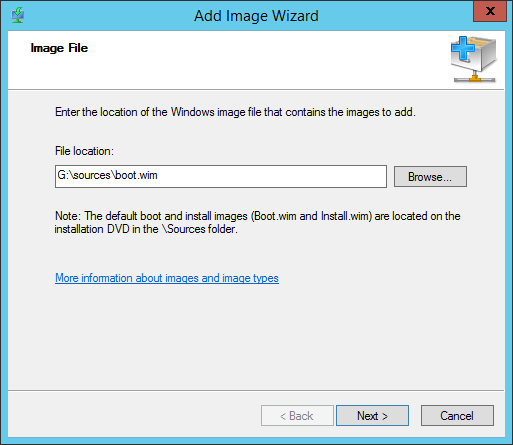 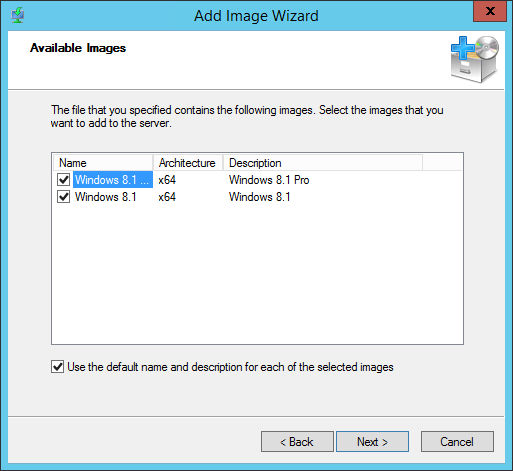 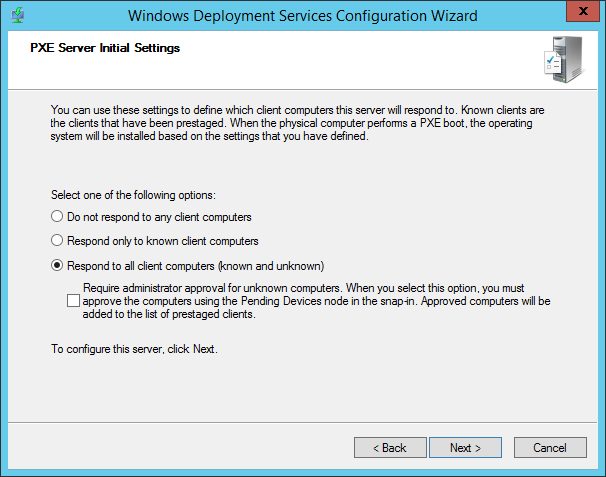 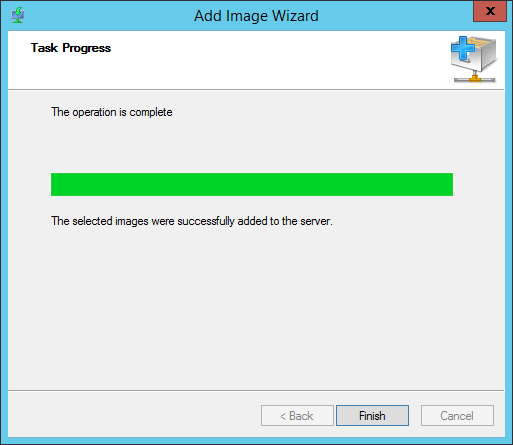 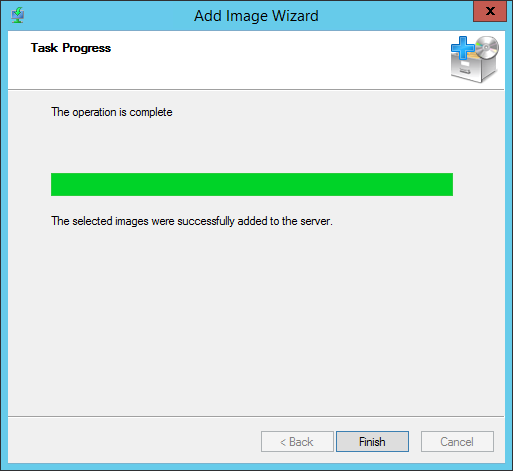 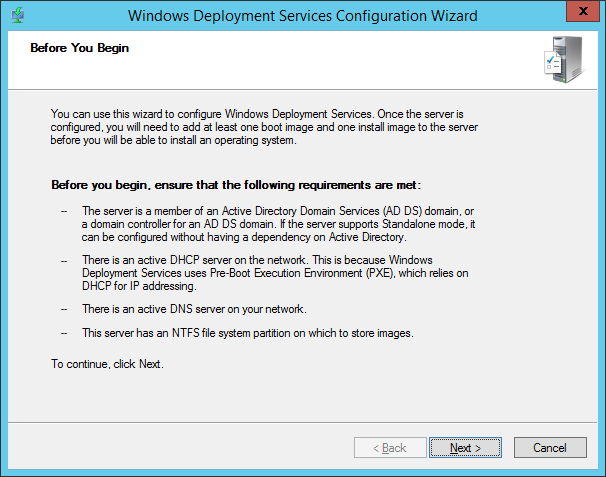 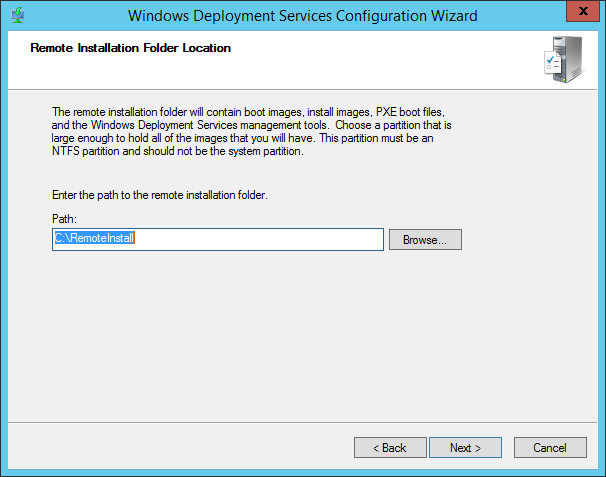 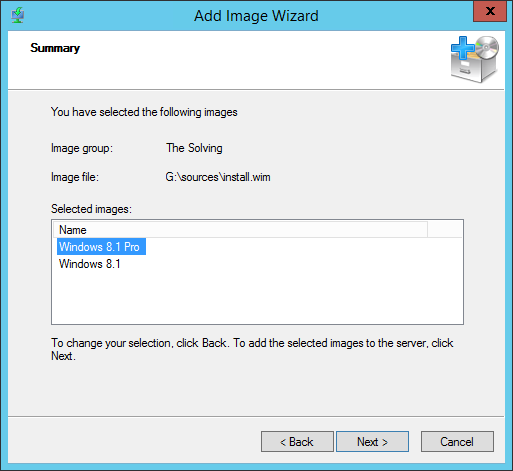 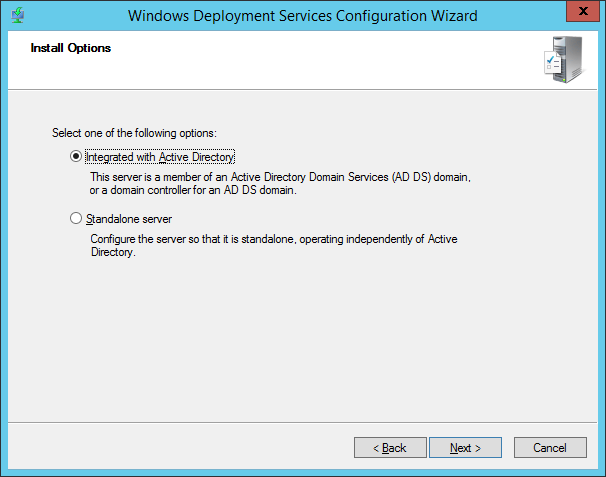 Let’s see how you can configure and use the Windows Deployment Services. 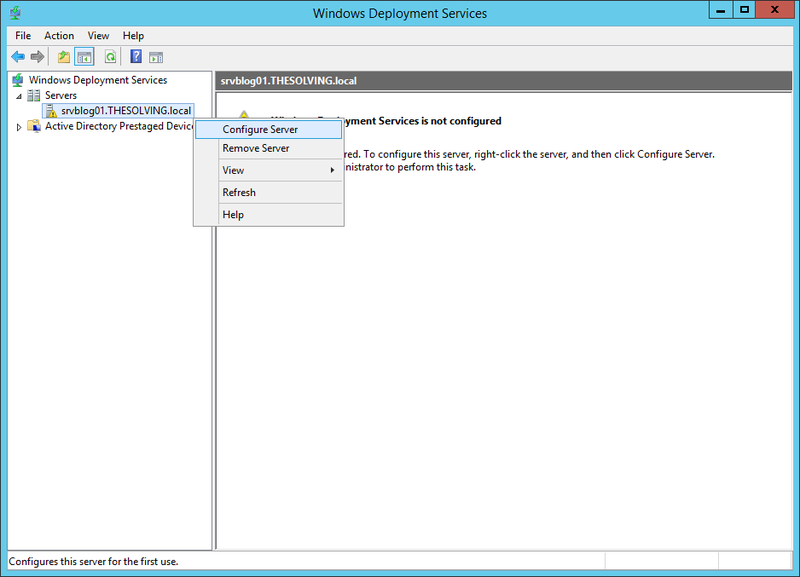 We created an empty virtual machine in the same network to show you how to deploy Windows with Windows Deployment Services.